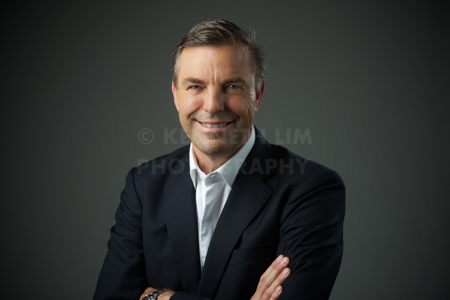 Headshot photography studio in Central, shoot and look awesome in 30 min. 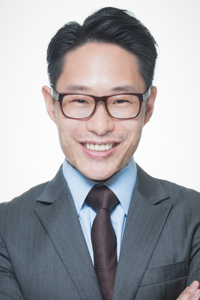 — headshot photography studio in Central, shoot and look awesome in 30 minutes. 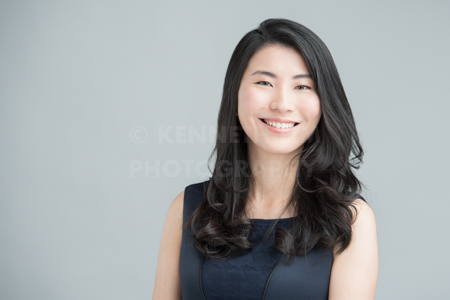 Hong Kong photographer Kenneth has over a decade of experience and a proven process to put people at ease quickly and bring out natural portraits in every session.